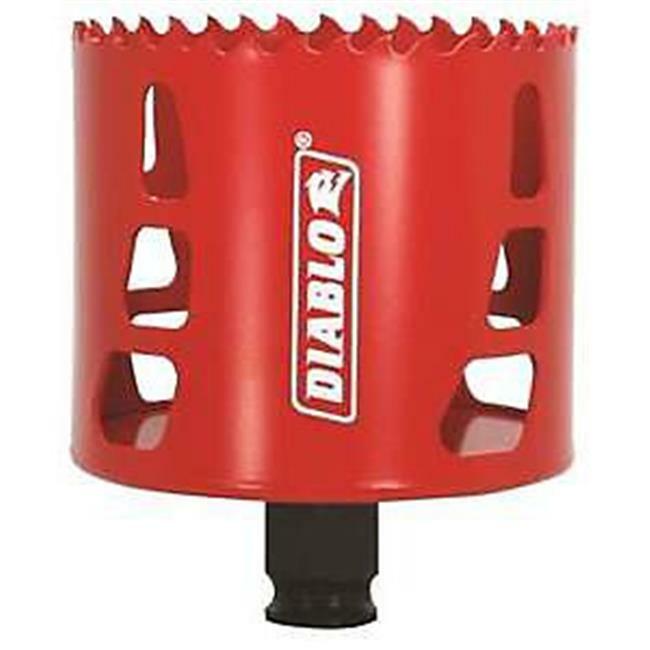 Hole saws dia 3 inch Ideal for drilling wood, plastic, aluminum, metal and stainless steel. 60mm 2-3/8 inch cutting depth for deeper holes in one pass and increased productivity. Snap-Lock mandrel system for a quick and easy change with no down time.